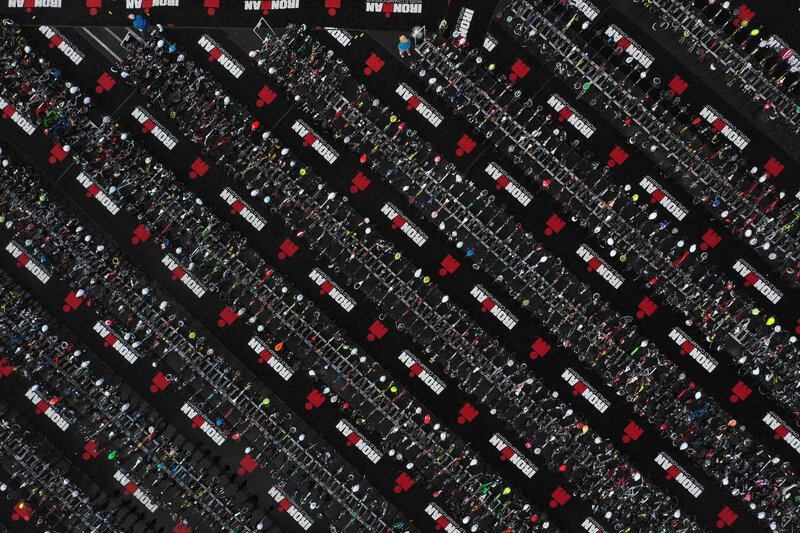 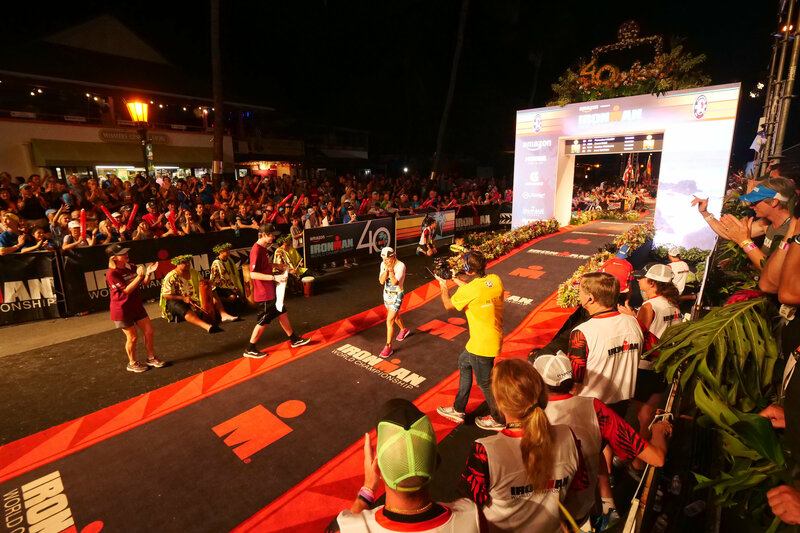 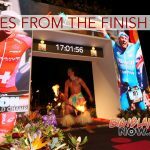 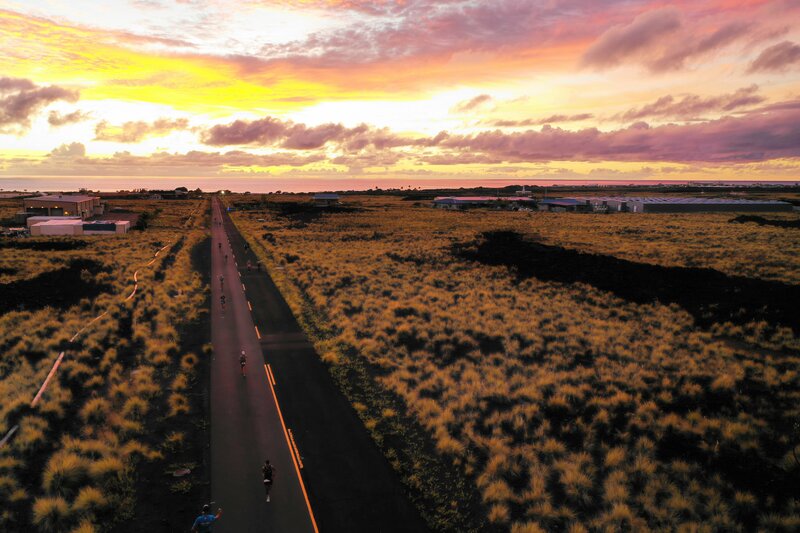 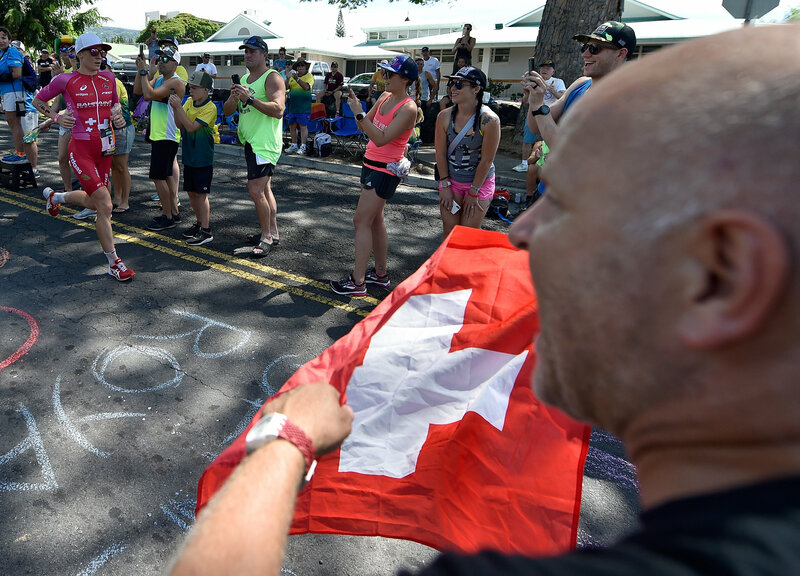 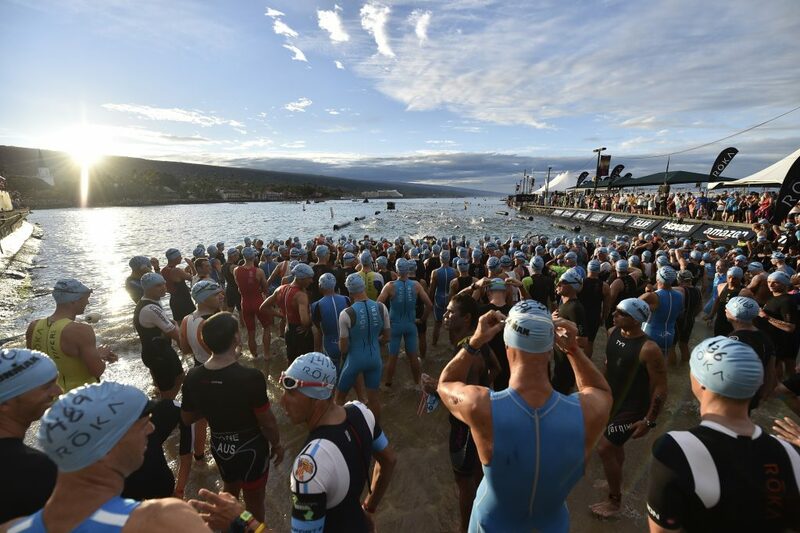 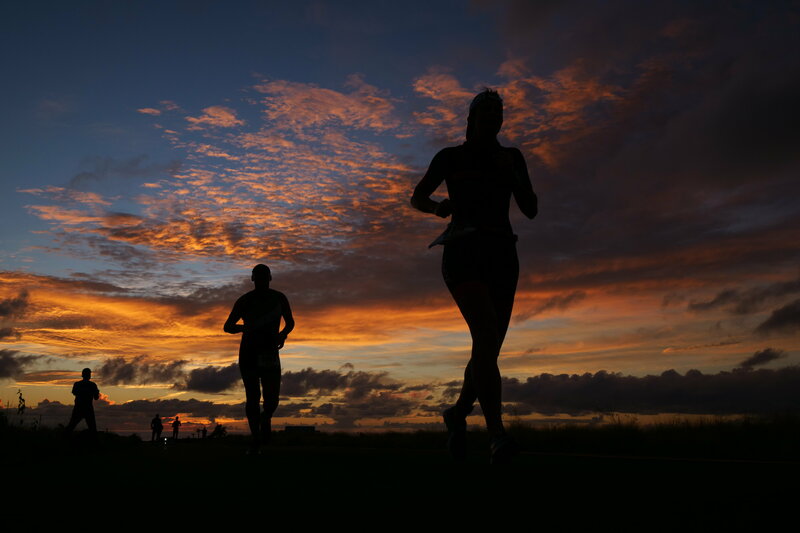 Approximately 2,500 athletes came from across the globe to Kailua-Kona, Hawai‘i to compete in the iconic 2018 IRONMAN World Championship brought to you by Amazon on Oct. 13, 2018. 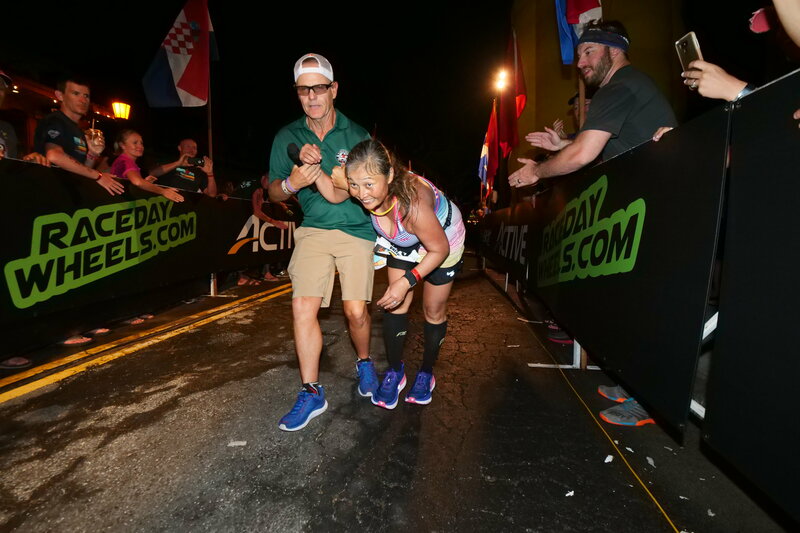 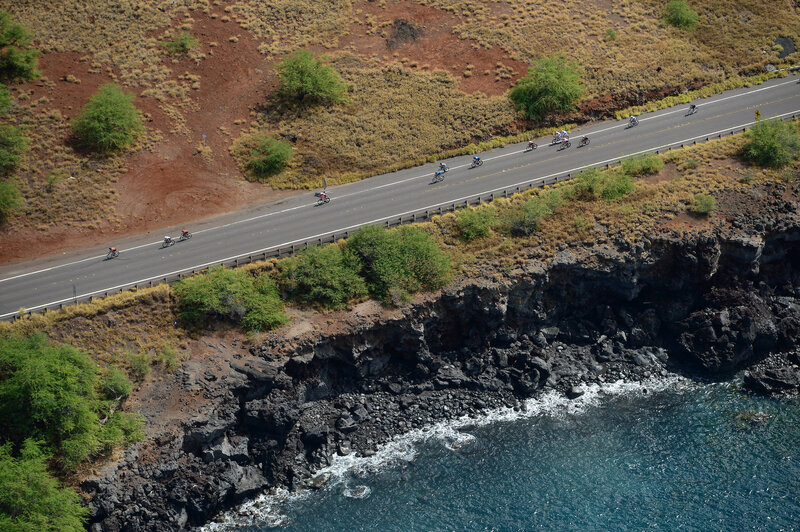 On a picture-perfect day with light winds, these athletes tackled the 2.4-mile ROKA swim course, followed by the 112-mile Ventum bike course and finished with the 26.2-mile HOKA ONE ONE run course—to cross the iconic finish line and become an IRONMAN. 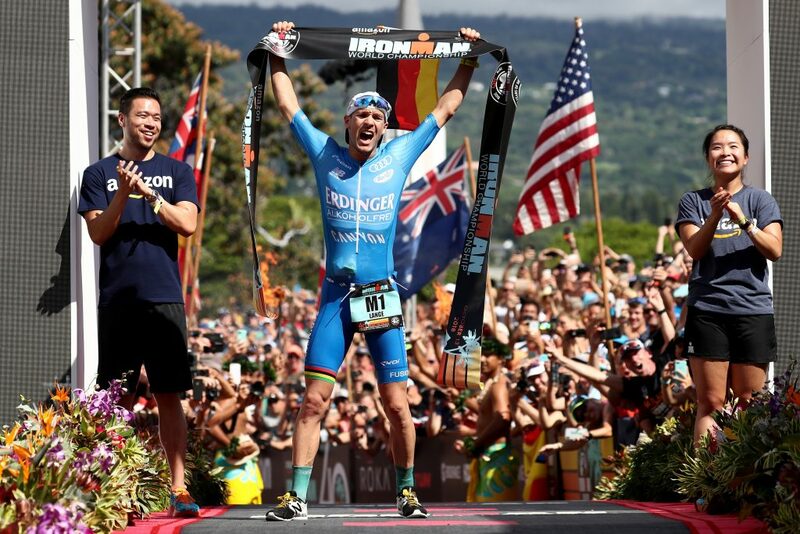 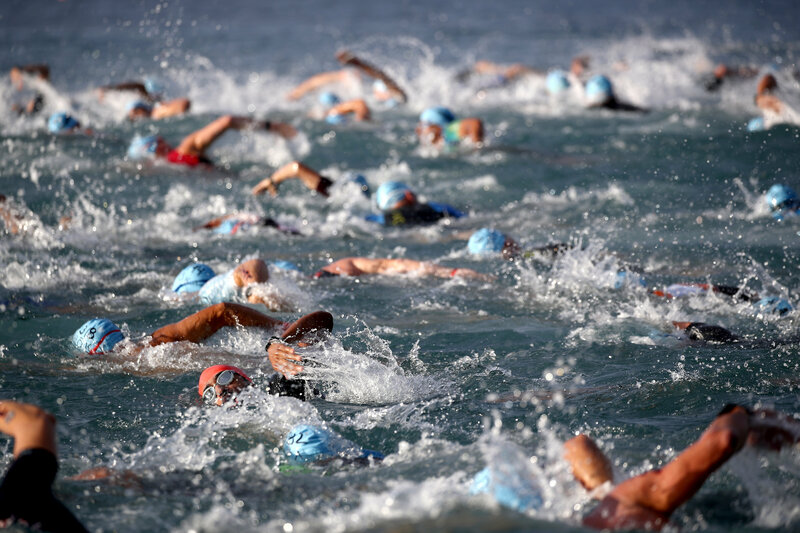 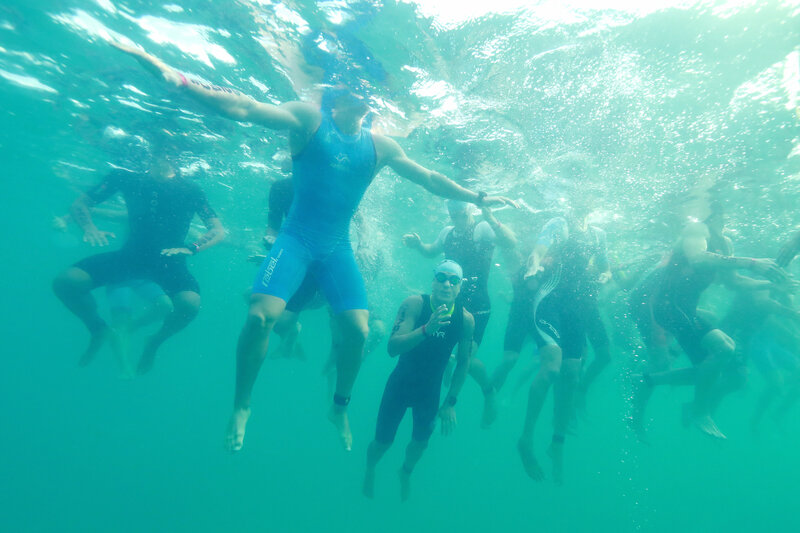 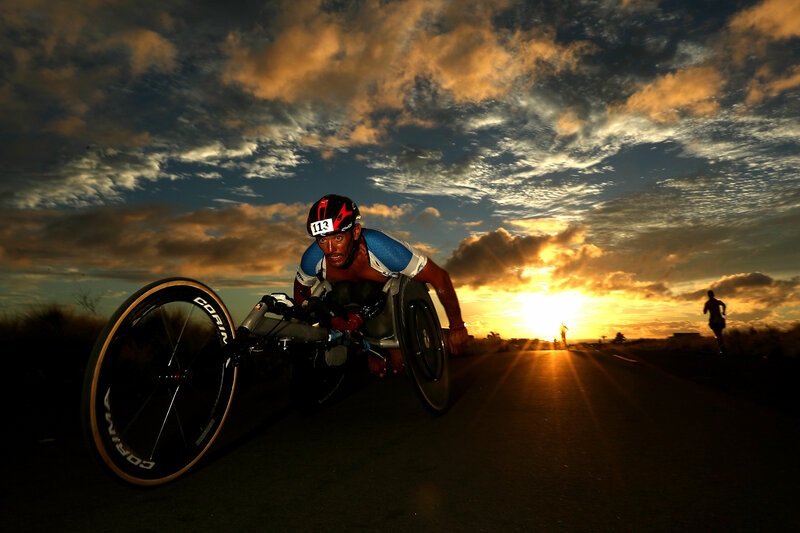 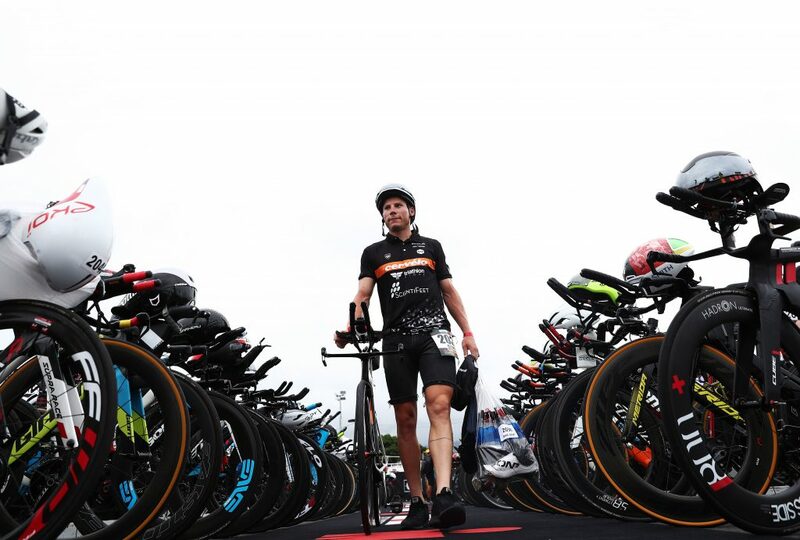 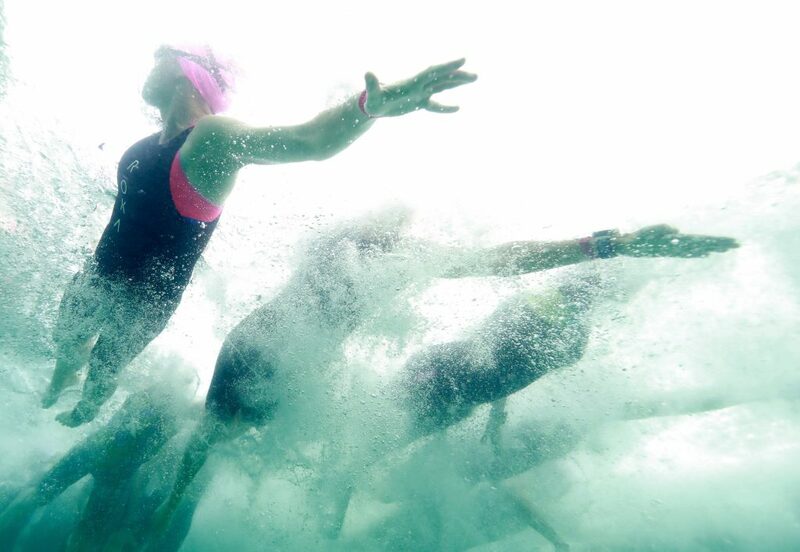 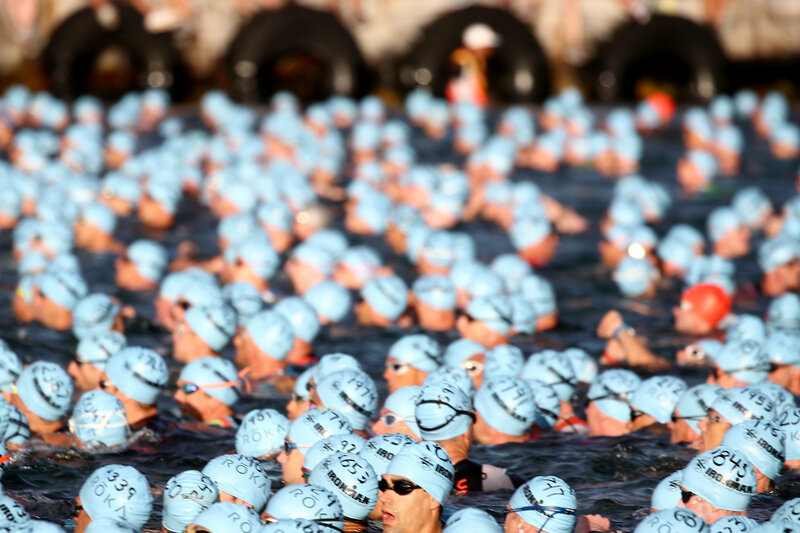 It was a day for records and celebration for both professional athletes and age-groupers alike, where each and every one of these athletes proved that anything is possible.